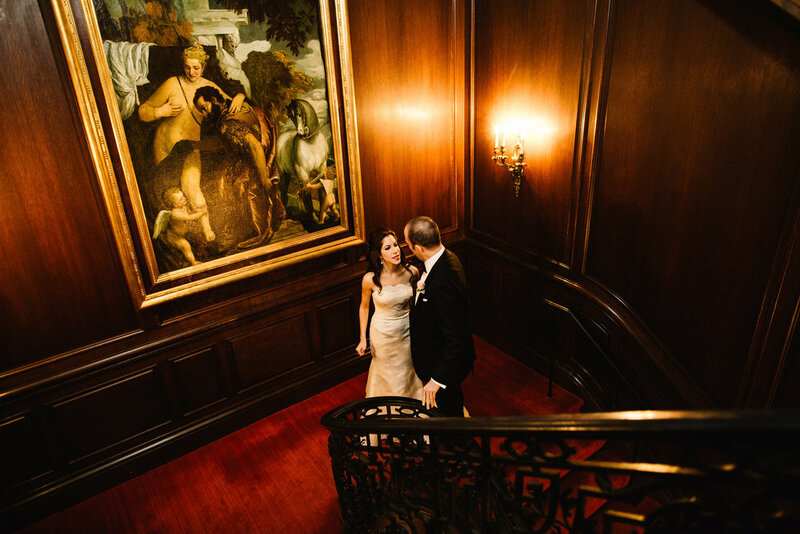 Stunning March wedding at the Cosmos Club in DC, truly a hidden gem that makes a gorgeous impact. 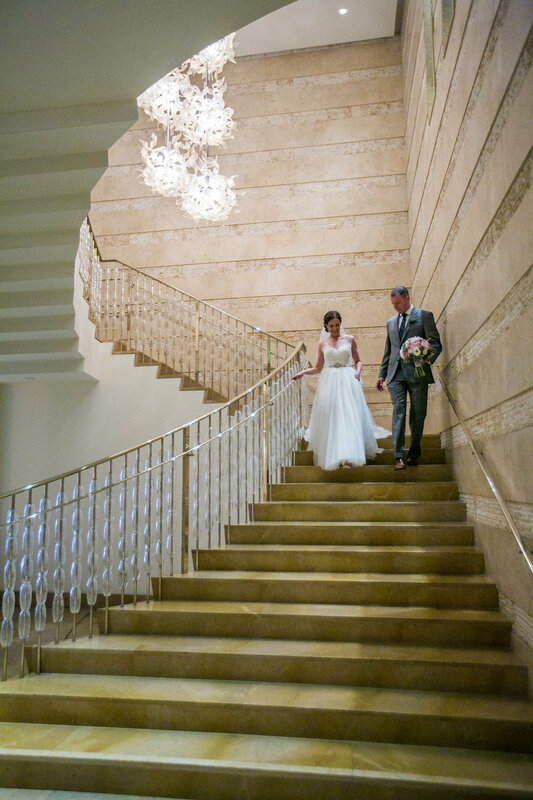 Laura and Seth's wedding was nothing short of stunning. So excited to share Jaime and Brooks' big day at the Chesapeake Bay Beach Club. An absolutely stunning day and couple...and THAT. DRESS. Ms. Vera can do no wrong in my book. 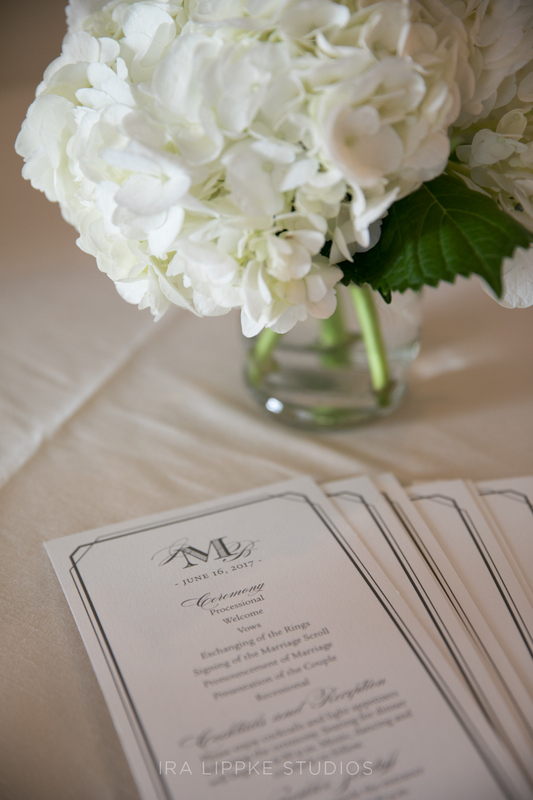 Every detail was executed flawlessly by Caroline Dutton Events. Enjoy! Special thanks to Ira Lippke for the beautiful images. Brooke and Steve's wedding...utterly breathtaking. I don't think I need to even write anything, the pictures are that good. The dress, the bride, the couple, the car....one of my favorites. 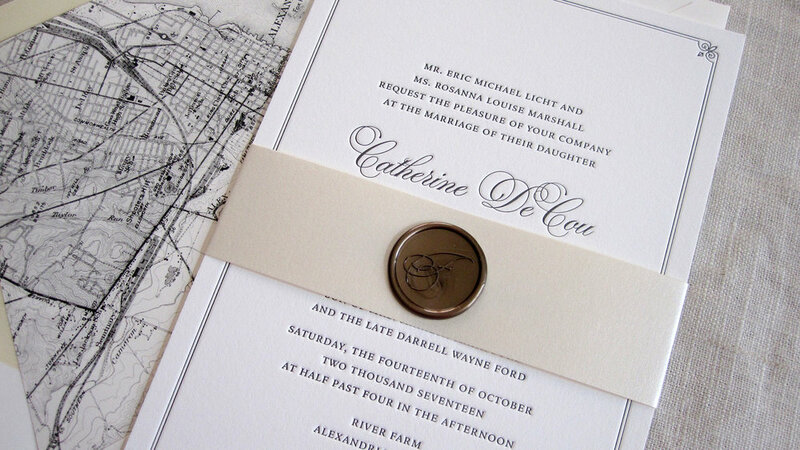 Swoon-worthy photos from Caitlin Joyce and swoon-worth styling from Elle Ellinghaus Designs. Could not love anything more about this wedding, and this couple. 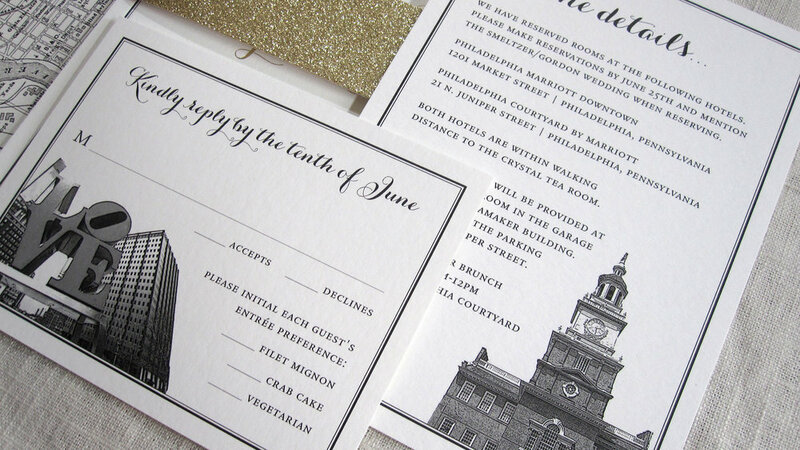 I met Casey through our neighborhood, and come to find out, I designed one of her good friends wedding invitations about 2 years prior. So it was a perfect match. But good lord, this wedding. 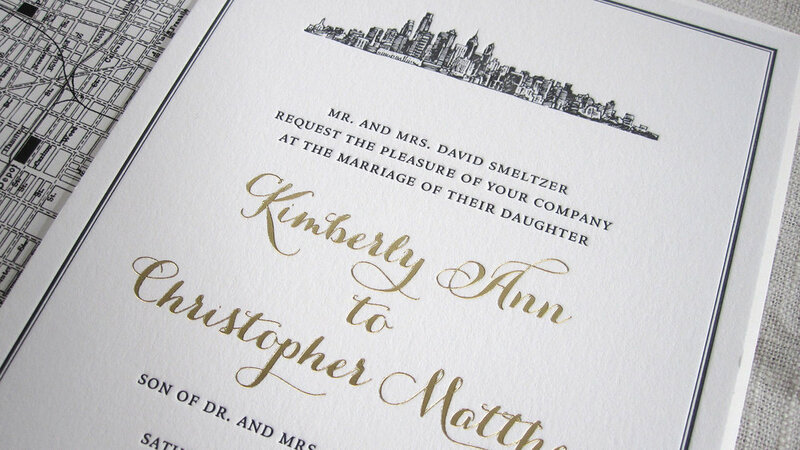 Goes to show you that a small and intimate wedding can be pretty much perfection. Casey showed me one picture of a dusty blue flag pole waving on a beach and said "this perfectly describes the wedding." Could not agree with her more. The wedding was stunning, Casey and Dan were incredible. And they did one of my favorite traditions that most couples are scared to do. They got dressed together before the ceremony...Dan even helped Casey into her dress! Right after I opened Just Ink On Paper, I had one couple do this. I must have looked at them with a look on my face that said "that's bad luck to see the bride before the wedding!". Her reply, "if we don't make it as a couple, it won't be because we saw each other before the ceremony." Casey and Dan's pictures from those moments are some of the sweetest I have ever seen. Congratulations Casey and Dan! So thrilled to share a few pics from Eban and Zach's big day past September on the Eastern Shore. The classic backdrop of Kent Manor Inn was the perfect setting for their I do's. 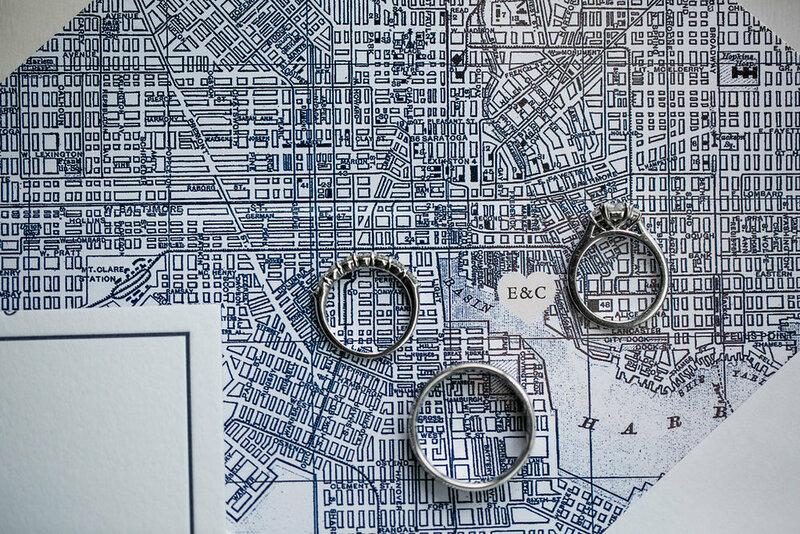 Evan and I hit it off right from the start and I loved every minute working with her designing not only their wedding invitations that incorporated a vintage map of the Eastern Shore, but also their day-of pieces as well. And I think we can all agree on the awesome-ness of her bouquet! Many thanks to Tara and Renata for the stunning photos! 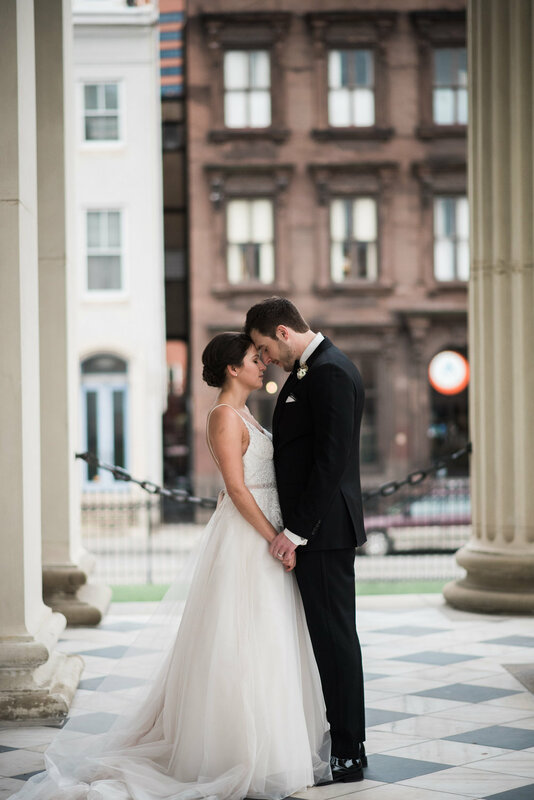 A gorgeous wedding from Rodney Bailey, styled by the amazing talents of Jillian at EED. Tiffany and I 100% clicked the first time we met and loved every second working with her on their big day. Every detail was perfect. And you can't overlook the most photogenic pup ever!